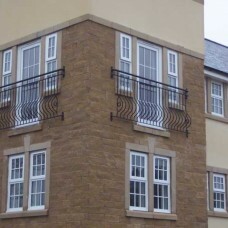 Classic design wrought iron juliet balcony with decorative ring features. 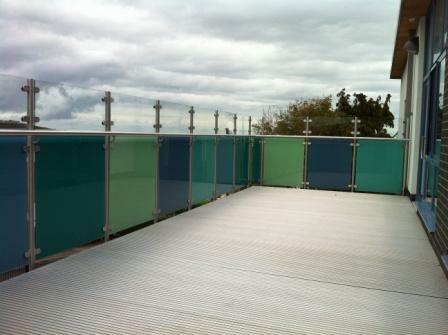 Various sizes / colours av..
Modern and contemporary real glass juliet balcony - Various sizes available. Fully legal, buildin.. 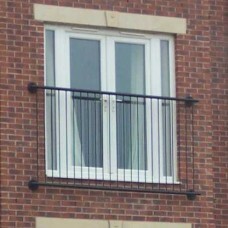 Mild steel galvanised juliet balcony balustrade- Various sizes available. 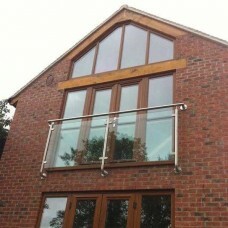 Fully legal, buil.. 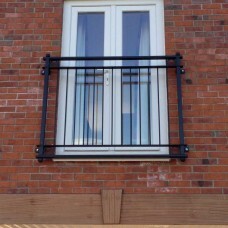 Mild steel galvanised juliet balcony - Various sizes available. 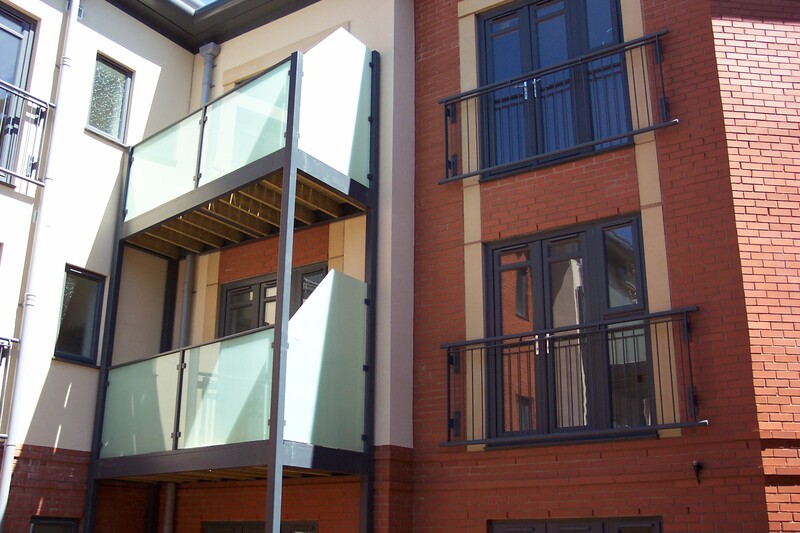 Fully legal, building regul.. 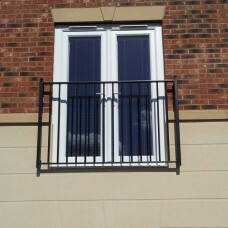 Mild steel galvanised step-out juliet balcony - Various sizes available. 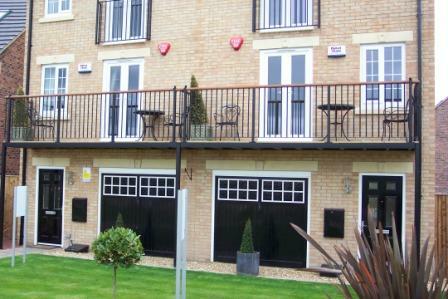 Fully legal, building re.. 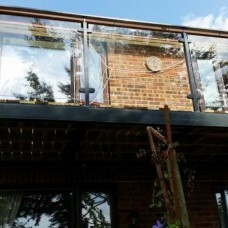 Mild steel galvanised juliet balcony - Various sizes available. 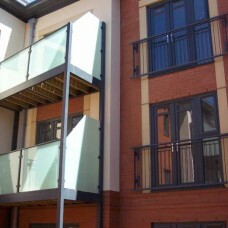 Fully legal, building regulation .. 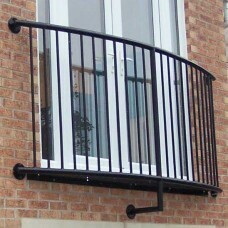 Mild steel galvanised juliet balcony balustrade- Various sizes / colours available. F.. 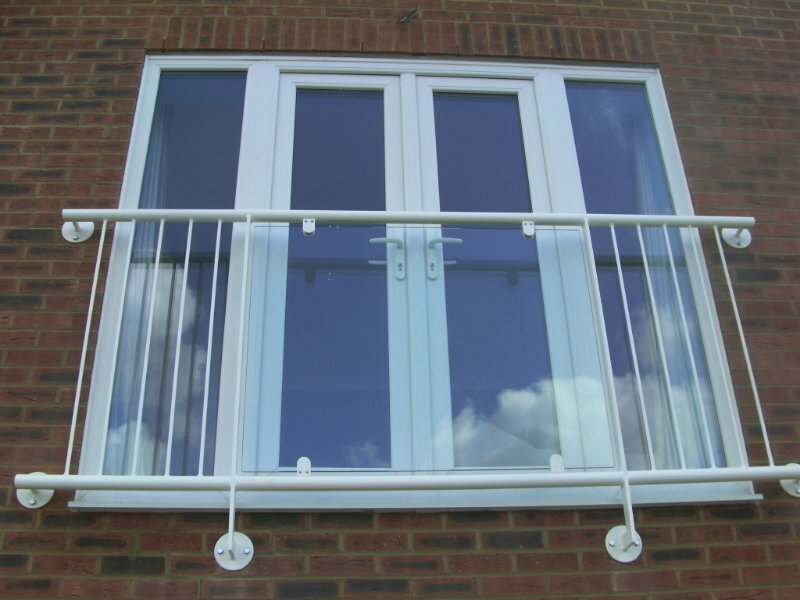 Mild steel galvanised juliet balcony balustrade rails- Various sizes available.Fully legal, bu..
Made to measure walk out balcony system with toughened glass framed balustrade. 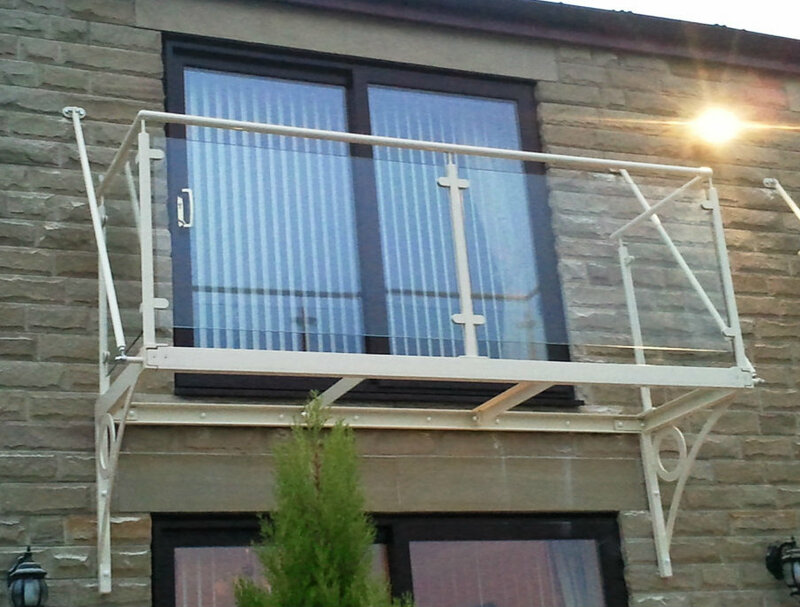 Fully legal, buil..